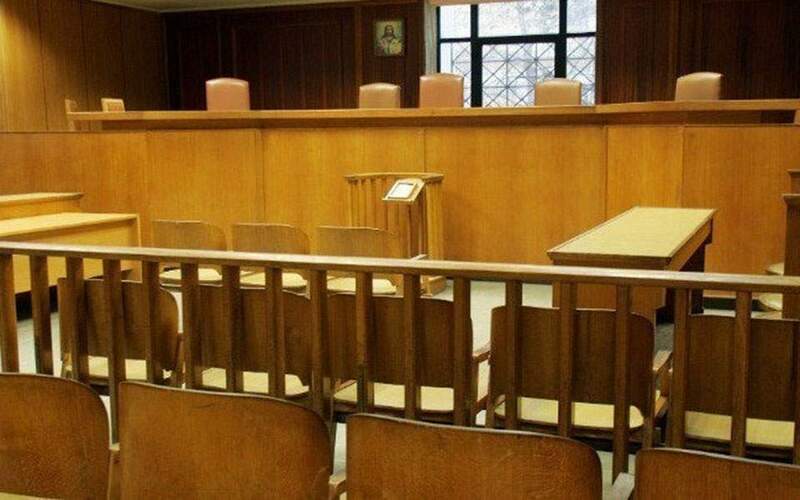 The municipal council of Marathon on Friday night voted unanimously for the resignation of city Mayor Ilias Psinakis, whom they accuse of negligence in the deadly fires that killed at least 88 people in east Attica. 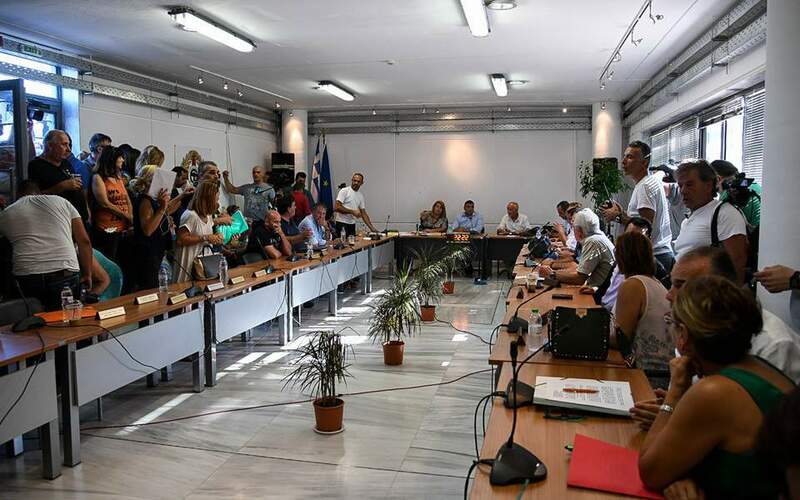 Twenty-five of the 33 municipal councillors participated in an emergency session called to discuss the role of the mayor. Psinakis was not present. 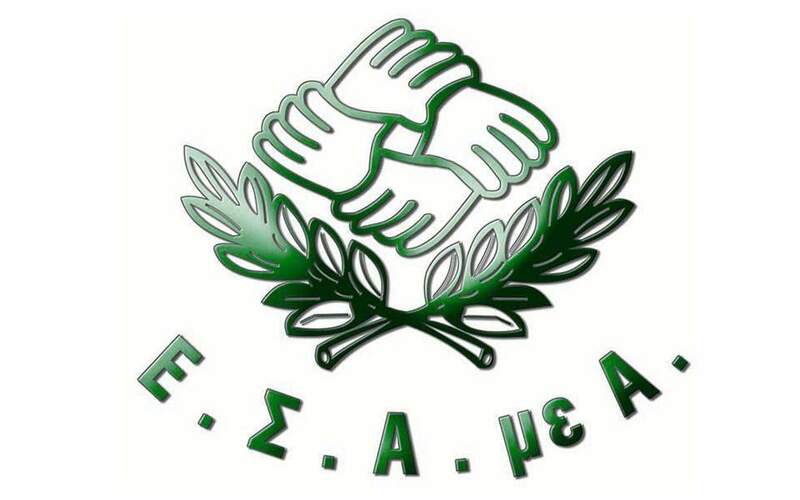 The council will submit their vote to Interior Minister Panos Skourletis. Two municipal councillors resigned this week in protest over the devastating blaze. 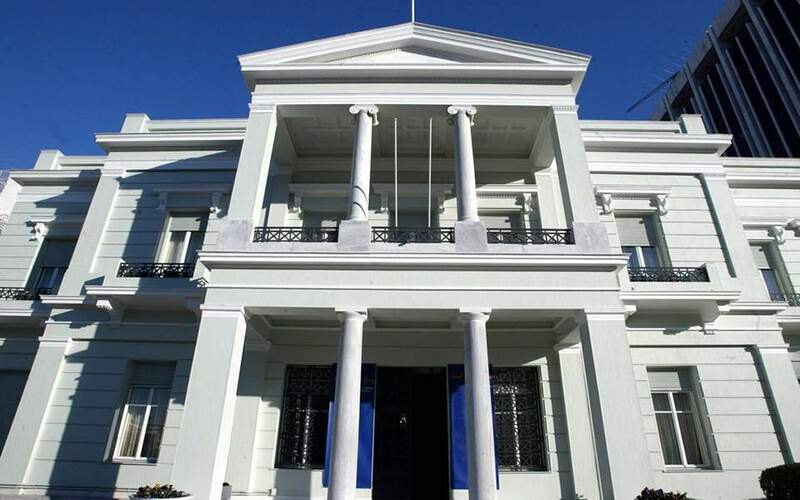 Her resignation was soon followed by that of the seaside town’s deputy mayor for development, Vassilis Tsoupras.